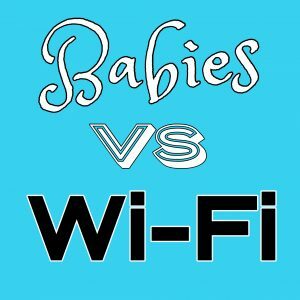 A new dad looks at babies and Wi-Fi. Seemingly entirely dissimilar. But when you start looking at troubleshooting them, some commonalities arise. 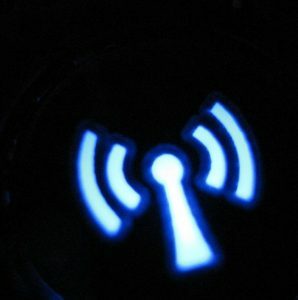 Podcast 11: Why do we have Wi-Fi controllers in the enterprise? Bob Oâ€™Hara, co-founder of enterprise Wi-Fi pioneer Airespace, tells the story of the origination of the controller-based architecture. He discusses the challenges of managing a multitude of access points and how a controller helped bring metrics and manageability to that market. 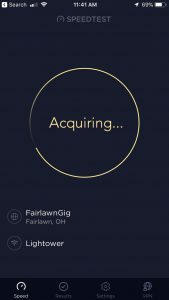 Airespace built a centralized hierarchical system to control Wi-Fi access points in the early 2000â€²s and was purchased by Cisco in 2005.